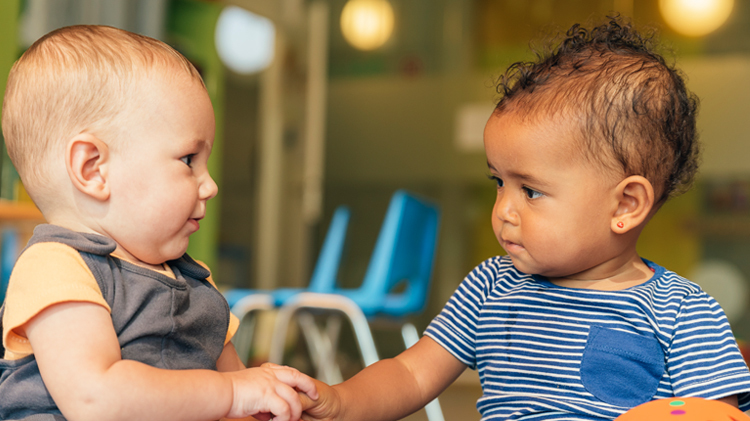 Date: Nov 13 2018, 12:30 p.m. - 2 p.m.
Join in a play group for infants and children up to 4 years of age. Held at the Multi-Program CDC Bldg 10622 behind Memorial Chapel. Registration is required. Please call (804)734-6381.